The Kannada industry has joined the film industry’s protest against the proposed Goods and Services Tax (GST) of 28 per cent. The Kannada industry has joined the southern film bodies’ protest against the proposed Goods and Services Tax (GST) of 28 per cent. It has decided to stall film-making process and has sought a lower tax slab for the entertainment industry. The Kannada film industry has demanded that they be put in the lowest tax bracket of 5 percent. When according to the GST council, movie tickets in cinema halls will be taxed at 28 per cent. A fight needs to put up or else the Kannada film industry will not be able to survive, said SaRaGovindu, the president of the Karnataka film chamber of commerce. 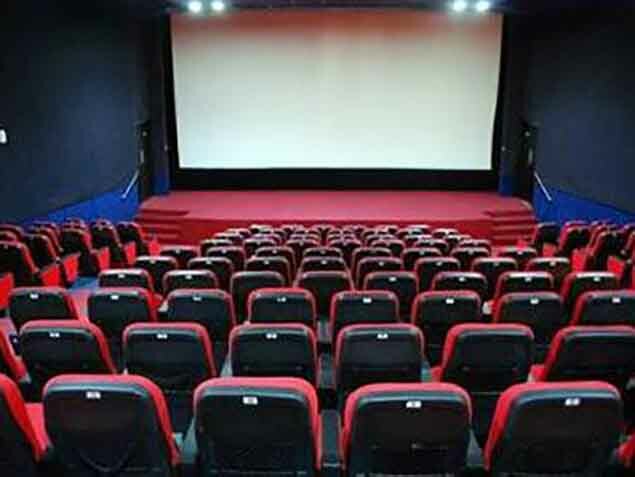 The GST council that met on Sunday had decided that all movie tickets costing Rs 100 and below will attract 18 per cent tax while those above Rs 100 would attract 28 per cent GST. The Tamil film industry believes that the new GST rates are too little a relief and not enough to spur growth. The state governments can refund their part of the GST through a direct benefit transfer scheme, but there are still areas or services which are involved in film making which will be heavily impacted by GST.